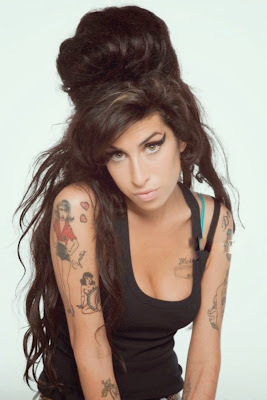 Discussions Magazine Music Blog: AMY WINEHOUSE Documentary! Watch the trailer now! AMY WINEHOUSE Documentary! Watch the trailer now!